When Nolya, a desperate, starving refugee from a foreign war, finds herself at the gates of a hilltop castle, she hopes for nothing more than a crust of bread and a roof over her head. 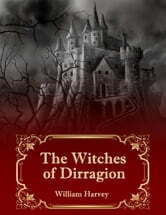 Instead she crosses the threshold into a dangerous new world of magic and deadly ambition. After all her years of wandering as a penniless, friendless vagrant, scorned and rejected by all, Nolya is flattered and grateful when singled out by the sorceress Kalayin. She repays her benefactor with a fierce devotion, but as her own power grows she will find the fate of the kingdom resting in her hands. Nolya's love and loyalty will be put to the ultimate test. 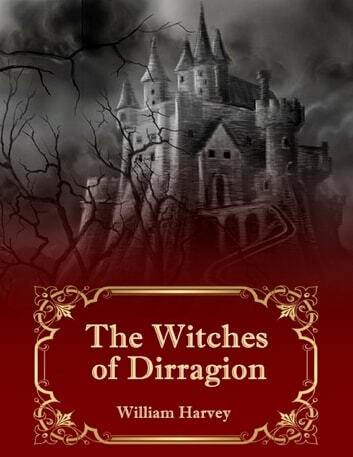 First book in the Dirragion series. A tale of magic and adventure set in a changing world where the last glowing embers of the supernatural refuse to fade quietly away.